You’ve probably heard before, that in real estate its all about location, location, location – and Zephyr Heights / Zephyr Cove is one of Lake Tahoe’s prime real estate locations. Zephyr Cove is just as well known for its prime Lake Tahoe Real Estate as it is for recreational bounty. Zephyr Cove has been named the premier beach/resort in Lake Tahoe, the regions best beach volleyball and is home of the M.S. Dixie II. The beach itself is over a mile of sand complete with roaming cocktail servers near the Sunset Bar and restaurant at Zephyr Cove restaurant and bar. Zephyr Cove has all the amenities to make the most of your time in Lake Tahoe with almost every kind of water sport rental you can think of – jet skis, kayaks, catamarans, parasailing, and boat rentals. In the wintertime you can rent snow mobiles from the largest snowmobile operation west of the Rockies. The avid outdoor enthusiast will also find premier camping and RV sites in Zephyr Cove. Zephyr Cove is home to some of Lake Tahoe’s finest lakeside living. Below are some of the homes for sale in the Zephyr Cove Neighborhood. 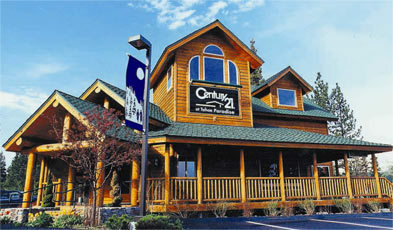 Call us today if you have questions about Lake Tahoe Real Estate.